Vacation and festive time is the best time to spend with family and friends. However, planning out a special celebration or an outing is something that requires being captured as a memory for the keepsake. For this purpose, you must be on a lookout for the best cheap HD camcorder available. Before you go on looking for one you need to be aware that there are three considerations for it. Keep in mind the pricing, product quality and the features of the camcorder. The first thing that you need to focus upon is the budget-friendly camcorder. Another important thing is that while you are looking for a cheap and best option the features may vary from brand to brand and even camcorder model. · Remember to choose a Camcorder with a good optical zoom. An optical zoom will enable in capturing video from distance with clarity in the video. You need not bother that the video quality will be dull or blurred. · Image stabilization is yet another feature to look for while you are out purchasing a camcorder. This will help you to avoid any aberrations while capturing video. · A feature by Soft Skin is yet another thing to look out for when choosing a camcorder. This feature is something that aids in auto-detection of skin tones. While you are capturing a video this functionality will automatically correct and soften the skin tone for better video quality results. 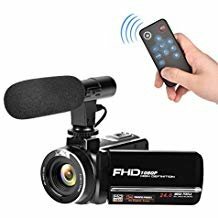 Here we’ve rounded up top Cheap HD Camcorders on the basis of many expert review ratings, Amazon ratings, above given features and price under $200. 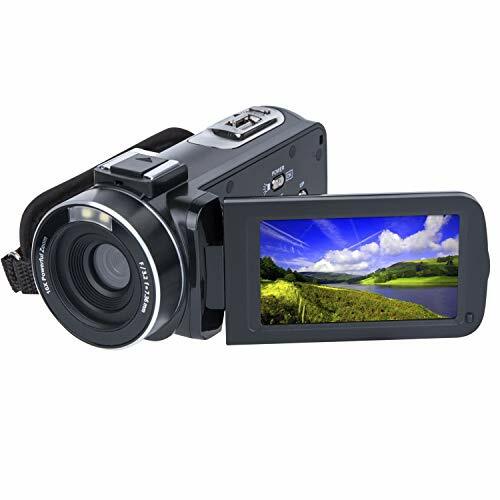 Some of the top manufacturers of best Cheap HD Camcorders are Kodak, Sony, and Samsung. A good thing about today’s market is that it’s versatile. So if you want electronic devices with a super cheap price tag, you can surely have them. Camcorders are no exceptions in this case and sorted above are our top 5 picks for cheap camcorders. The cheapest on the list is the incoSKY 1080p camcorder. It comes with the essential CMOS 3.0MP Sensor for aptly handling the light for the content. For low-light recording, Night Light features kicks in to brighten the frame and the 16x Digital Zoom gets you closer to what you are aiming for. Face detection and anti-shake; the much-needed recording assistance is thankfully there. Monitor the stuff you are shooting on its 2.7” TFT LCD display to be doubly sure of what you are creating. 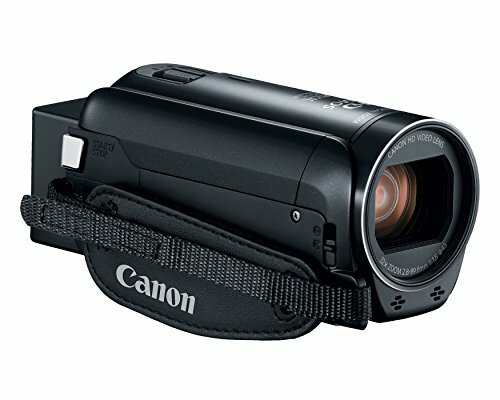 On the list, we have two budget camcorders by Kingear, the D009, and 301P. And the 301P is lesser expensive compared to the D009 for many reasons. Although, apart from the 3.0MP CMOS sensor of 301P which is inferior to the D009’s 5.0MP CMOS sensor, the two camcorders are similar on basic features like 1080p recording, 2.7” Viewfinder TFT LCD, 16x zoom and a rough 3-hour battery backup; but the price difference lies in the line of features offered by D009 like Face Capture, Internal microphone and speaker, remote-controlled and more. Also, for convenience, the TFT LCD of D009 has touch support. 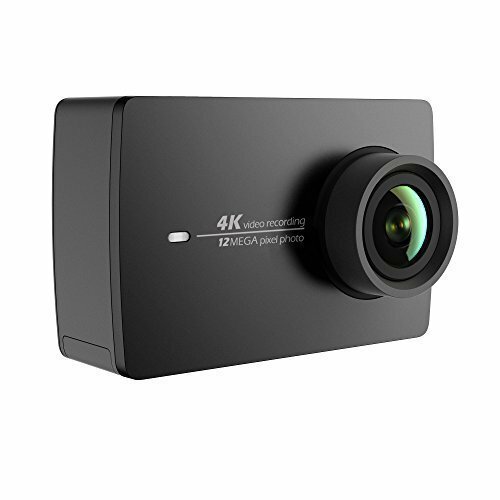 Camcorder camera with 1080p recording ability and remote-control is another good option which is similar to Kingear D009, except that its 3-inch TFT LCD screen doesn’t have touch support. 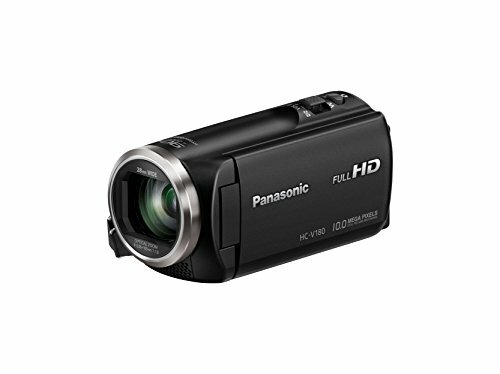 Another feature-rich device on the list is the Fitiger 1080p Camcorder, which records at a satisfactory 15FPS. In the core, rests the 5.0MP CMOS sensor which manages to deliver doable, high-definition content. This one also features a 2.7” Touch LCD like that of Kingear D009. 16X zoom capability of this camcorder lets you capture things from closer, for as long as you want as the battery stays alive for at least 3 hours. SD/SDHC 32GB is supported by all these camcorders listed above. So, at least in a go, you won’t be running out of space. Some more features offered by this cam worth listing are Face detection, remote-control, and USB 2.0 support.